Even though teeth are very strong, they can also crack, chip and break relatively easily. Biting down on something hard, being hit in the face or falling can cause instant damage to your teeth. 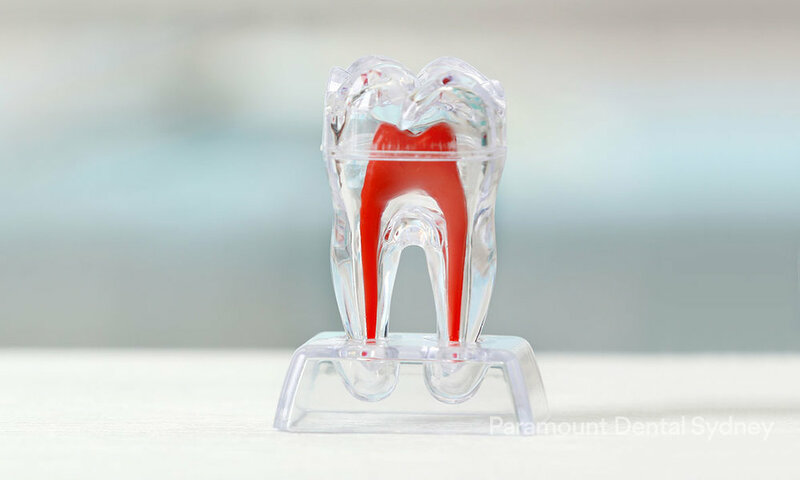 At Paramount Dental Sydney we have a range of treatment options and we can fully restore your smile, so please don’t feel anxious or embarrassed about damaging a tooth, we can definitely help. Teeth which are structurally compromised with a crack, chip or clean or partial break, worsen over time. Left untreated, you may end up with irreversible damage and in some cases the damage may expose the gums or roots of the teeth, causing infection. 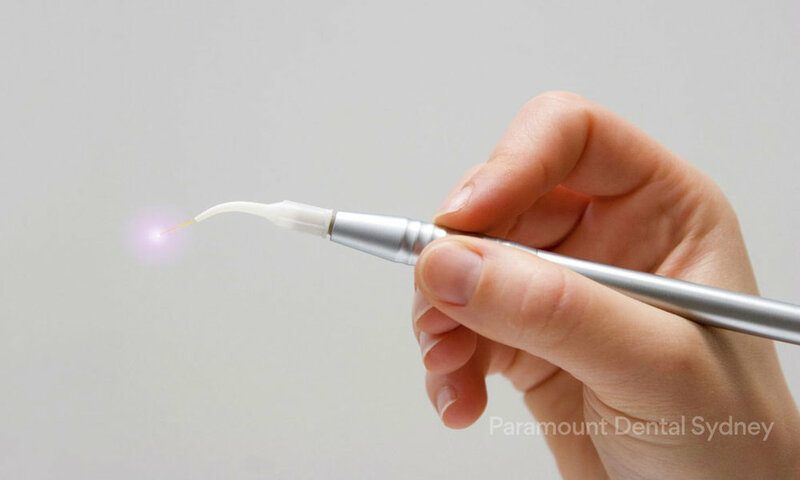 Tooth infections can result in the need for laser root canal, pulp extirpations and tooth extractions.